I've been writing about automobiles for the past two decades, and part of the turf of being an auto writer is to field questions from the masses about the cars I've driven over the years. Be it at a bar, networking function or other social gathering, the question of "How much is too much?" always arises when I speak about driving an uber luxury car. "I would never pay $300,000 for an automobile," some will say, or in the case of the Bugatti Veyron, a cool $2 million. Folks really flipped on that one. But here's the reality people – in today's industry, you pretty much get what you pay for. The Bugatti Veyron is a sixteen-cylinder, four turbo, four wastegate, 1,001 horsepower supercar. Is it worth $2 mil? If I were of serious means I'd probably do a Floyd Mayweather and buy several. 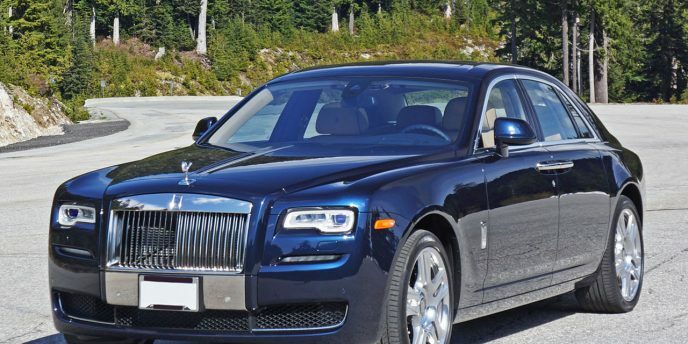 As far as four-door luxury sedans go, nothing shows you've arrived as adequately as a Rolls-Royce. 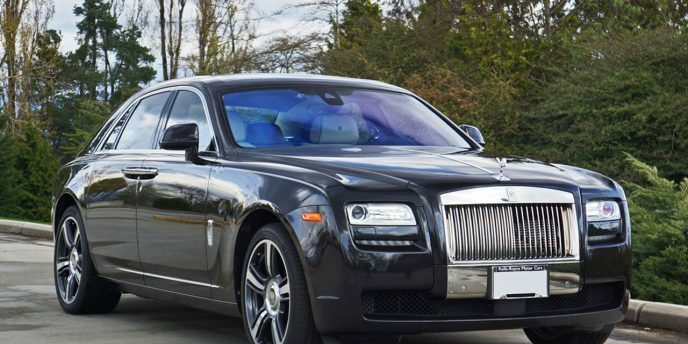 When the Ghost arrived on the scene in 2009 it became the automotive luxury brand of luxury brand's first attempt to go after entry-level buyers. 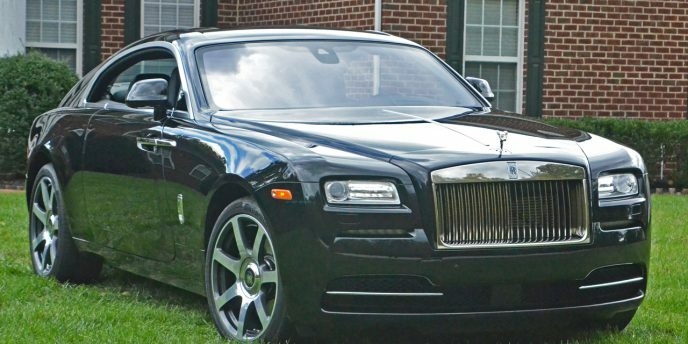 Of course, Rolls-Royce' concept of entry-level might be a bit different than yours or mine. They run in a crowd that would consider an Omega or Rolex a work watch, preferring their Audemars Piguet, Patek Philippe and A. Lange & Söhne Grand Complication tourbillons for dinner engagements and society parties (ok, you could buy 10 Ghosts for the price of that last watch, but you get my point). Wearing an MK or Guess watch? Just as likely as nabbing a bunch of 70-percent off deals at H&M before going for burgers and suds at TGIFs.